Bob Campagna, a former long time resident of Mount Vernon, describes his Mount Vernon business, Abbe Creek Press, as “on hiatus” in Loveland, Colorado. Luckily for us, Bob will be in our area frequently this summer teaching photography at College for Kids at Coe College. 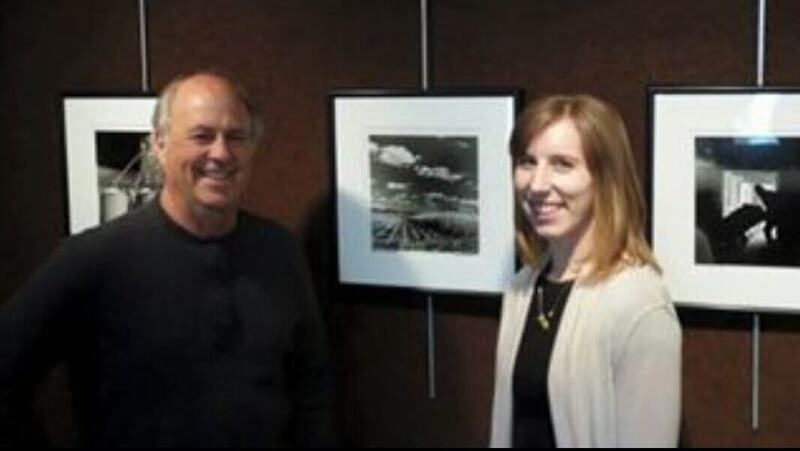 At Bob’s book signing, on Thursday join us for wine and cheese, and, in addition to his book, enjoy many of the book’s framed photographs, which were recently on display at Luther College. You can follow Bob on his Facebook page or via his website.